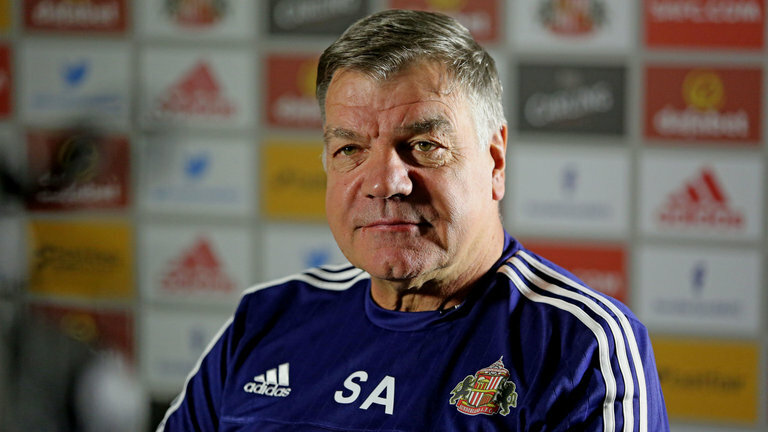 Sam ‘Big Sam’ Allardyce is set to be named as the new manager of the English football team. Reports suggest the announcement will be made on Thursday. The Three Lions has been without a manager following the resignation of Roy Hodgson on the back of England’s poor showing at the 2016 Euros tournament held in France. England were knocked out by tournament underdogs, Iceland. Allardyce is currently head coach Sunderland FC and was important in helping the black cats beat relegation last season. It is reported that a compensation will be settled with the club as the 6ft 3in manager still has a year left on his contract. He is a well experienced manager as only Sir Alex Ferguson, Arsene Wenger and Harry Redknapp have managed more games in the premiership than him. He has also had managerial spells with West Ham, Newcastle, Bolton and Notts County. He has at most times been criticized for his style of play, which has earned him the nickname of ”the long-ball manager”. He was chosen by the English FA ahead of Hull City manager, Steve Bruce. Sunderland FC said in a statement that it was “aware of the intense media speculation” but that Allardyce remained in charge “at the present time“. The FA board is expected to affirm the decision after it meets on Thursday.